Flora & Fauna is based in Galston NSW and we are very passionate about living ethically, nature and natural alternatives. We seek to source the best natural, organic vegan skin care, make up, body, home, fashion and lifestyle products out there whether it is from Australia or beyond. We have a huge range with over 3000 products and nothing is tested on animals. Not now, not ever. Our resident brand ambassador is Rosie, the Mini (ish) pig. She reminds us everyday how smart pigs, and animals, are and how we should cherish and respect them. She's regularly featured on Facebook and Instagram! Our purpose is to change the way we shop by educating and only offering products that are vegan, ethically sourced and cruelty free. We aim to be a zero waste business by sourcing and creating plastic free products that are ethically made and offering a recycling solution so that 100% of products sold at Flora & Fauna are recyclable and we have as minimal footprint on the environment as possible. We are very focused on making responsible decisions, our environment and leading the way in terms of a retailer. We believe we have to make changes to help our planet and ourselves and we are constantly improving what we do. We are very proud of our partnerships with Where Pigs Fly Farm Sanctuary and TerraCycle. No Nasties - We source local and global beautiful products which are vegan, cruelty free and also free of sulphates and parabens. Nasties is everything we avoid; if we won't use it we won't sell it. Amazing Products - We have exclusive ranges, new products to Australia, local and global products and one of the largest ranges in Australia at over 3000 products; if you can't find what you are looking for tell us and we'll look at getting it. Beauty Boxes - We craft seasonal beauty boxes packed full of natural, vegan beauty and lifestyle products all seasonally relevant! They are always great value. Gift boxes to make it easy - We have created some stunning, and helpful, gift boxes to wow that special person or even just yourself! 100% Vegan - everything we sell is 100% vegan. We believe you can have beautful products without animal products or by products; there are some amazing botanicals out there and we prefer these are used than animal products. Eco-Friendly Products - We actively source zero waste, ethical products which have minimal to no impact on the environment and that includes the packaging. Recycling Initiative - everything at Flora & Fauna is recyclable so there is no need for anything we produce to go to landfill. Local - Our packaging is recycled, sustainable, local and beautiful in our humble opinion. Samples - You are highly likely to get treats in your order so get excited! Loyalty and rewards - We have a pretty cool loyalty scheme. No card needed, just log in to your account and earn as you buy. You then choose when to redeem your rewards and they will be available at checkout for you to use. We support Where Pigs Fly Farm Sanctuary - central to our mission is our love of animals. We proudly support Where Pigs Fly by selling their merchandise, spruiking their work and also giving 10% of revenue from certain products to them each month. 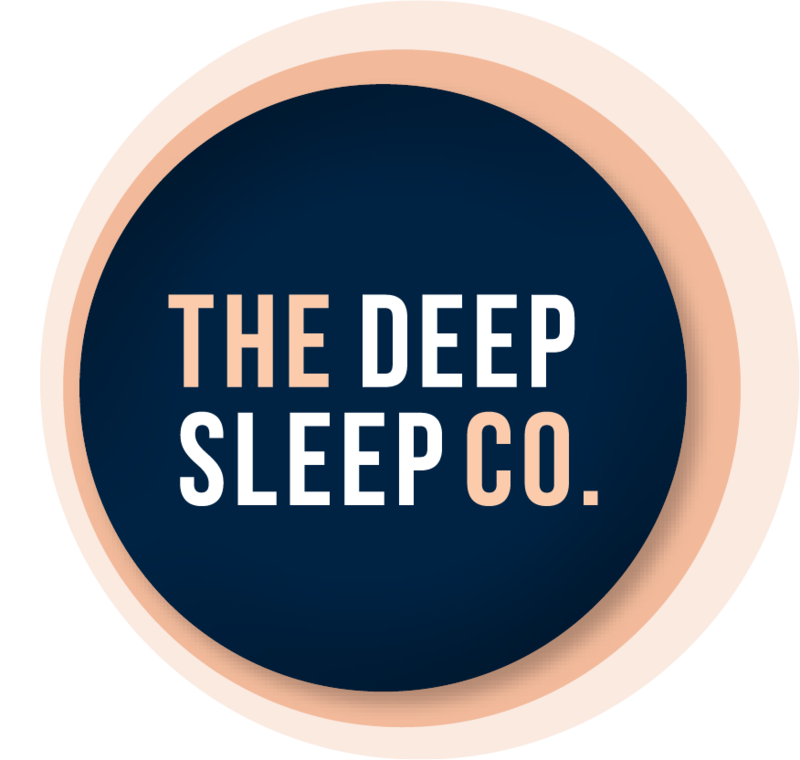 Flora & Fauna have a range of ethical sleep aids including essential oils and sleep balms. These products make wonderful gifts while being good for the planet at the same time.